A new survey says that almost half the people who use CBD products stop using traditional medications, whether it’s over-the-counter or prescription drugs. It seems that CBD is not just an alternative, but also a healthy alternative, which is why so many people are choosing to use CBD products to treat a variety of ailments. That is just one of the findings of the largest survey on CBD (AKA cannabidiol), which not only found out that women were more likely than men to use CBD, but were also likely to drop their traditional medicine, too. The survey was conducted by the Brightfield Group and HelloMD to gauge the usage of CBD products and their effectiveness. The latter, which is an online community that brings together doctors and cannabis patients, is where the 2,400 participants were found. CBD, or cannabidiol, is one of the most talked about, yet misunderstood pieces of the cannabis industry. It offers profound medicinal benefits for a wide range of health conditions, while eliminating or minimizing the mind-altering effects typically associated with cannabis usage. CBD usage is on the rise in the United States as awareness and access to products expands: according to Brightfield Group data sales of marijuana-derived CBD are expected to hit $176 million and hemp-derived CBD will hit $291 million in 2017, for a total CBD market of $467 million. This study provides unique insights into who is using CBD, what products and brands are being used and how effective they are perceived as being in comparison with THC-dominant products, opioids and other pharmaceuticals. The survey found that 55 percent of CBD users were women, even though there is an image of men being the predominant consumers of cannabis. But while more women use CBD, it seems men still prefer the THC-dominant products. When it comes to its use, the survey found that insomnia, anxiety, depression and joint pain were the most common ailments treated with CBD. 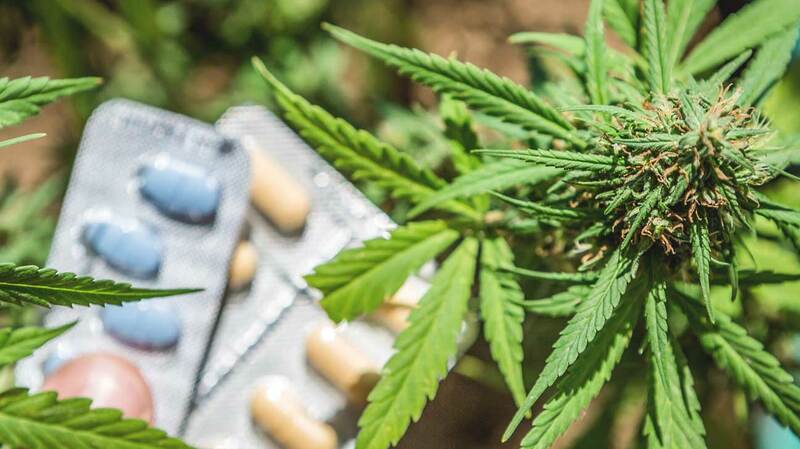 But the most interesting thing is just how many of those CBD users had stopped using traditional medication, whether it’s over-the-counter pain medication like Tylenol or prescription drugs such as Vicodin. A further 80 percent of those that took part in the survey said they found the products to be “very or extremely effective,” opposed to the three percent (or less) that found the product to be either ineffectual or only slightly effective.